New. Trade paperback (US). Glued binding. 182 p.
New. Trade paperback (US). Glued binding. 180 p.
New. Trade paperback (US). Glued binding. 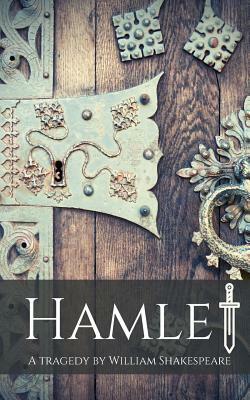 194 p.
Hamlet has the brains of an omlet...Shakespeare sneaks in some good puns, but the story is rather lackluster compared to his other works. I'll admit this is a long play, but it is actually quicker to read than a person might think. This is a great tale of revenge though quite dark in tone. There are pretty good lines in this classic. This is a play one should read instead of the cliffnotes. This is an action packed family drama with an extremely high body count.